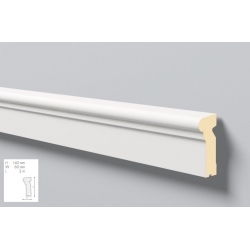 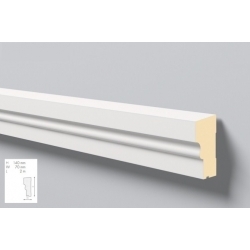 Minimum quantity for "FA12 windowsill profile 9 x 6 x 200 cm DOMOSTYL NMC" is 2. 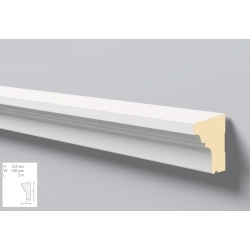 Minimum quantity for "FA14 windowsill profile 8 x 6 x 200 cm DOMOSTYL NMC" is 2. 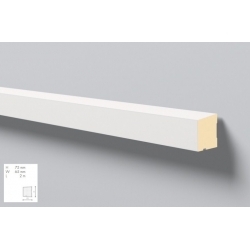 Minimum quantity for "FA15 windowsill profile 7,5 x 6,5 x 200 cm DOMOSTYL NMC" is 2. 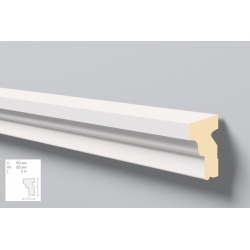 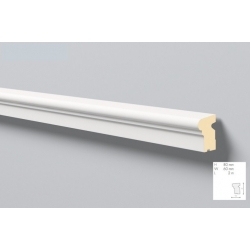 Minimum quantity for "FA13 windowsill profile 14 x 6 x 200 cm DOMOSTYL NMC" is 2.